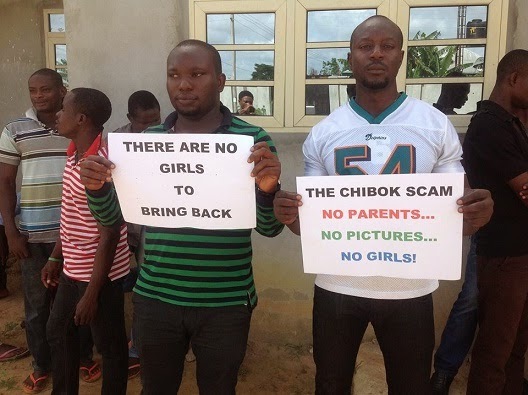 Home / Uncategories / Asari Dokubo Leads Anti - #BringBackOurGirls Protest, ‘Chibok is a scam… No parents, No pictures, No girls’. 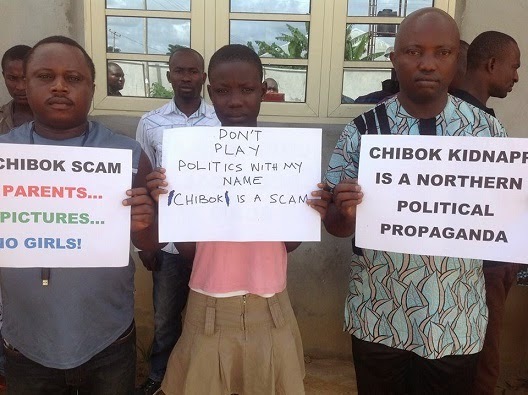 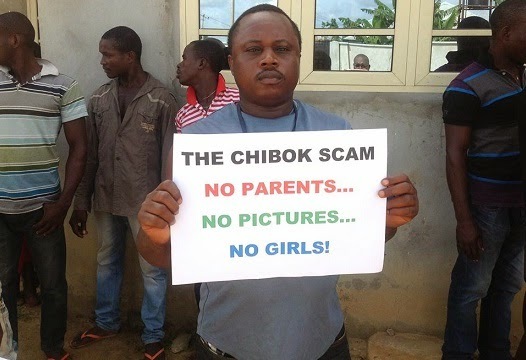 Asari Dokubo Leads Anti - #BringBackOurGirls Protest, ‘Chibok is a scam… No parents, No pictures, No girls’. 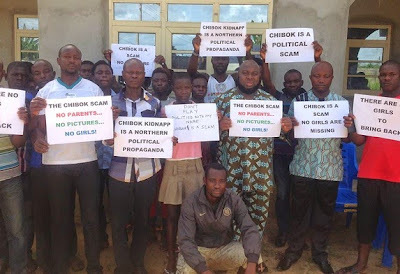 Asari Dokubo said somedays ago and made it known he didn't believe the Chibok schoolgirls were missing, insisting it was just another scam. 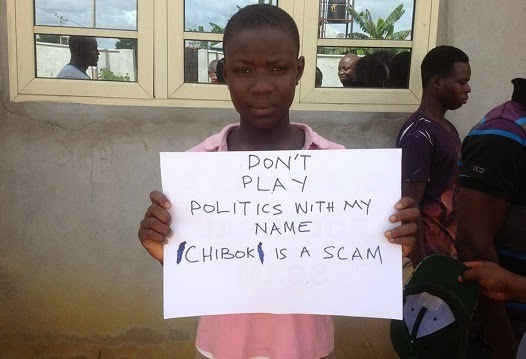 So, yesterday, along with his supporters, they staged their own protest, this time Anti-#BringbackOurGirls protest with placards saying: ‘Don’t play politics with my name, Chibok is a scam’, ‘Chibok is a scam… No parents, No pictures, No girls’.